This course will save you time and money on unnecessary testing and is based on the very latest (2012) Code of Practice 4th Edition issued by the Institution of Engineering Technology. The In Service Inspection and Testing of Electrical Equipment does not mean that we simply test items that have a plug on them. 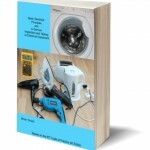 The Law requires us to keep all Electrical Equipment, wherever its location, in a safe condition. Therefore this applies to equipment in the office, factory, warehouse, workshop, store, school, etc. This course is designed to stop you wasting time and money on equipment that doesn’t need checking and concentrate on the equipment that does. This course enables attendees to carry out the process of Inspecting and Testing Electrical Equipment ensuring that participants have sufficient understanding of Electrical principles to carry out the work competently. 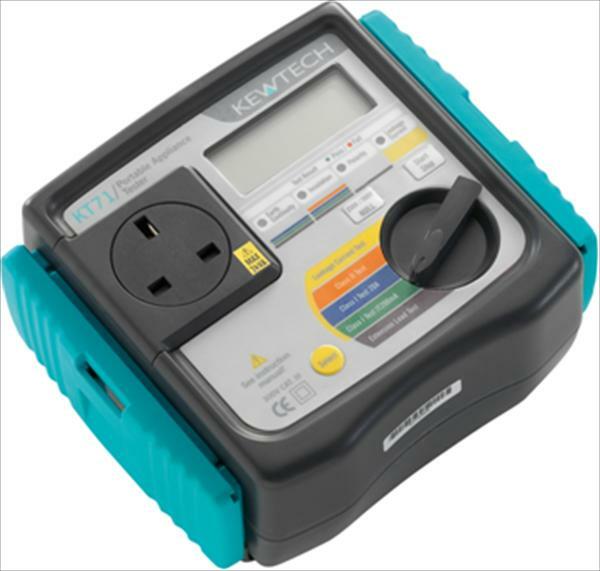 It deals with a risk assessment approach to carrying out this activity to ensure, ultimately, that electrical equipment is kept safe in the most cost effective way. 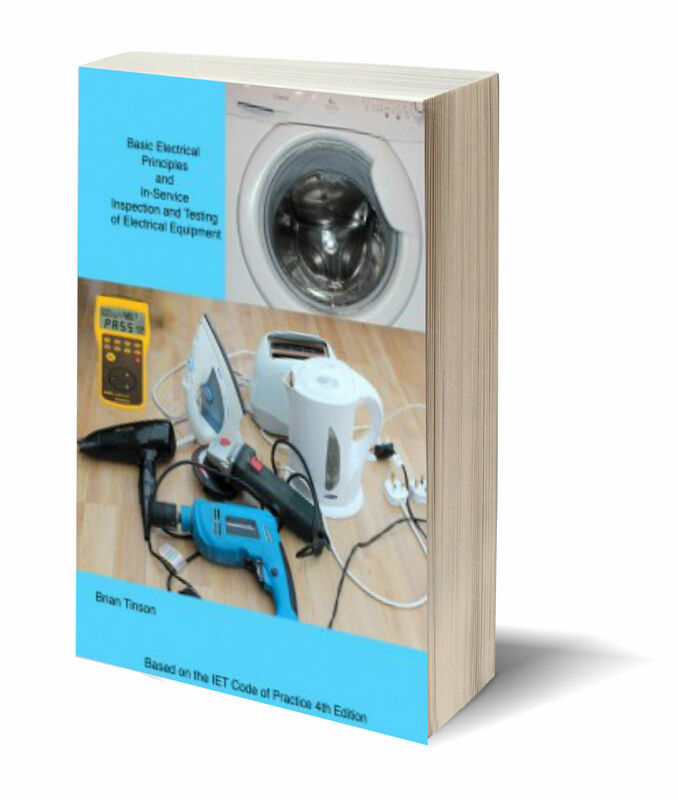 If you have attended the In Service Inspection and Testing (PAT) course and wish to download this book then follow this link and select the In Service Inspection and Test book. Enter the code that you were given on the course.